Who doesn’t like to look the best on her wedding day? After choosing the wedding ensemble, now it’s time to select the perfect bit of sparkle to make you shine on your big day. Well, no one can deny that beautiful wedding jewelry adds the final touch to your bridal look, but you need not break the bank and blow away your budget for it. When it comes to jewelry shopping, the expense usually takes up the lion’s share of the allotted wedding budgets. 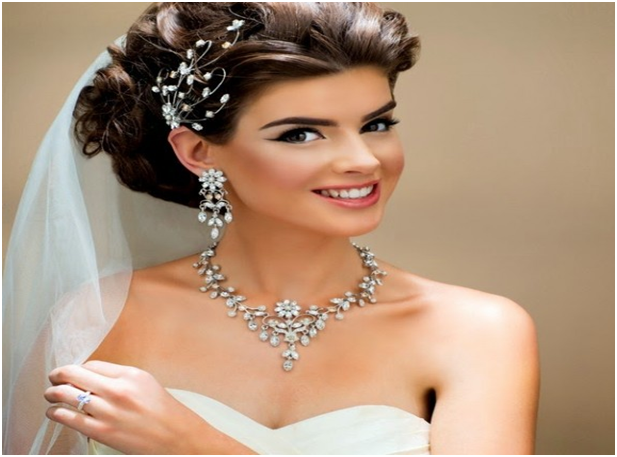 It’s a complete myth that you must have expensive jewelry for looking resplendent on your big day. However, Simple and elegant ornaments can add exuberance to your overall persona. Although getting the right value for money can be tricky, it is not impossible to achieve. So, if you believe to be a budget savvy bride, have a look at a few surefire affordable bridal jewelry tips to ace jewelry shopping. It doesn’t make sense to buy ornate jewelry that can’t be worn on any other occasion except thewedding. Instead, keep an eye out for some modern designs that do not lose its style quotient when paired up with avariety of outfits. Although, it may not save tons of money in your pocket instantly but help you get a considerably better value for money. Reusing the jewelry for other occasions in life makes it a valuable, sensible and money-saving investment. Many budget savvy brides are of the opinion that spending on jewelry just for a single event is anutter waste of money. If you believe the same, renting the wedding jewelry is the best option for you. 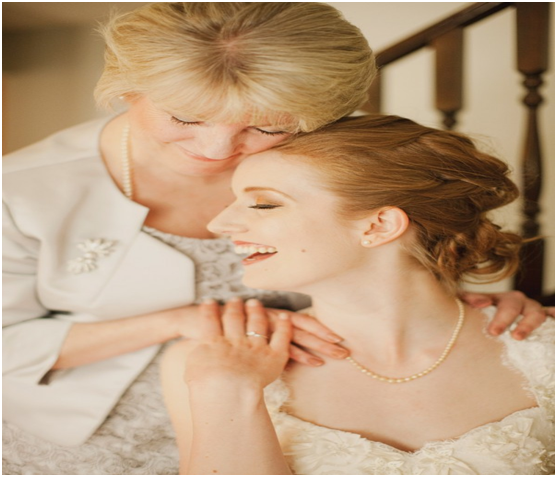 You can look for the jewelry renters in your area that cater to brides by renting bridal jewelry that perfectly complements the wedding outfit. Renting jewelry may not seem appealing to some brides-to-be, but it is worth as you will end up with saving a quiet amount of money in this way. A bride looks incomplete without the exquisite touch of some jewelry pieces. No doubt gold jewelry augments the beauty of the bride’s attire and takes her beauty to another level. But while looking for something that perfectly fit in your cash, there areplenty of metals that you can choose instead of gold. Fancy jewel pieces made of colorful metals are now in trend and are also less expensive than traditional gold and silver. Opting for silver or artificial jewelry can leave people gawking all over you while saving a lot of money that you can perhaps invest to your trousseau. Moreover, Jewelry adorned with Siesta Key Created Gems in Gold & Silver also makes a gorgeous yet affordable option for a bride. Sparkling diamonds undoubtedly grab everyone’s attention with the visual appeal. But what if you get the same lush look with pearls that too at a fraction of the price? Yes, you don’t have to spend a lot of your savings in buying the expensive diamonds.Bride adorned with pearls jewelry especially the higher end ones look simply dazzling. Nothing beats the emotions allied with a piece of jewelry that is passed down from generation to generation. Wearing the traditional family jewelry will not only let you save some money but also help you sport your precious family heirloom. If you want, just give it a modern twist to suit your personality and styling sense. Also wearing your mother’s or grandmother’s jewelry on your wedding day is a matter of pride that involves priceless emotions. Lastly, remember, It’s your attitude and confidence that makes you look gorgeous instead of a piece of jewelry. So, act smart while working on your wedding budget and without further ado, follow these tips for saving money on your wedding jewelry.